Gramophone recommends a list of instrumental CDs you should buy so you can get familiar with the new composers. I would like to make some different recommendations. 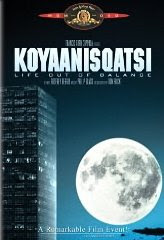 Rent the movie Koyaanisqatsi to hear Philip Glass's score. 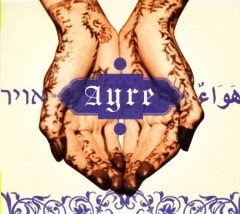 Or try Dawn Upshaw's recording of Ayre by Golijov. 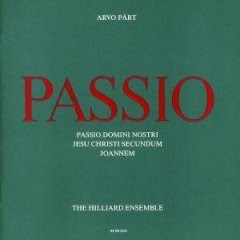 Jump into Arvo Pärt's Passio. 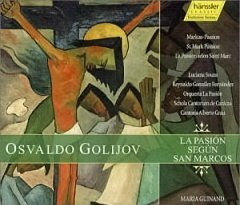 Get deeper into Golijov with his St. Mark Passion. 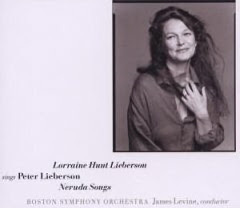 Mr. and Mrs. Lieberson are both excellent together in the Neruda Songs. 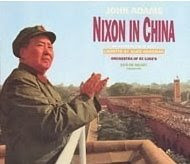 Start with John Adams' Nixon in China. Then move on to L'Amour de Loin. 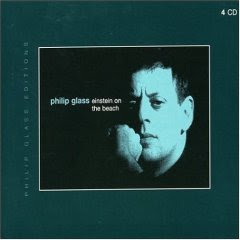 And for the definitive Philip Glass experience what better than Einstein on the Beach? Don't keep any sharp objects in the vicinity.